Free checking is good. Dividend earning checking is better. Latvian CU – a place that pays to do checking. Earn money with monthly dividends on your checking account. 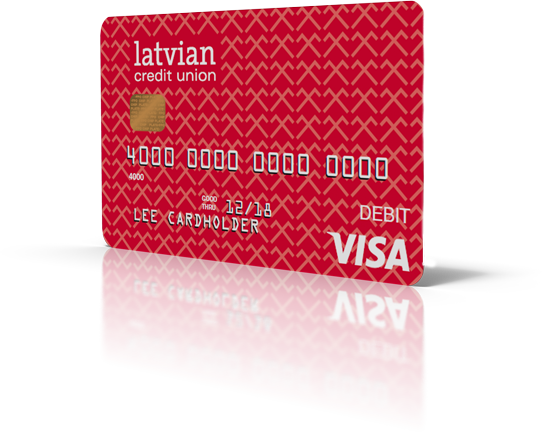 Latvian CU VISA Debit Card that Pays! 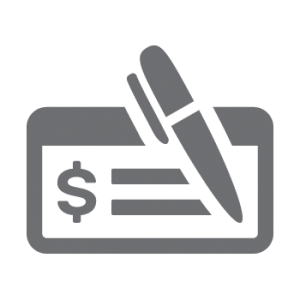 Earn 0.20% APR monthly on your checking account with e-statement opt-in.